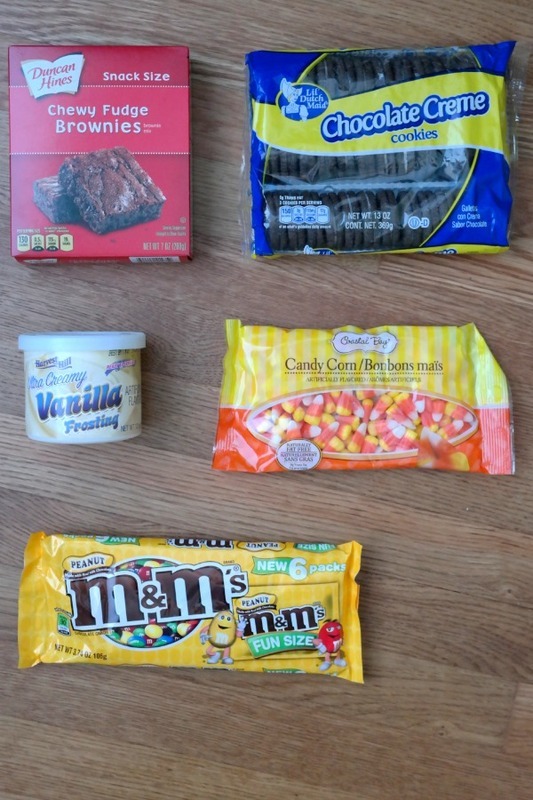 Note: This post is sponsored by Dollar Tree. All opinions are 100% my own! Need a cute treat to bring to the fall bake sale? 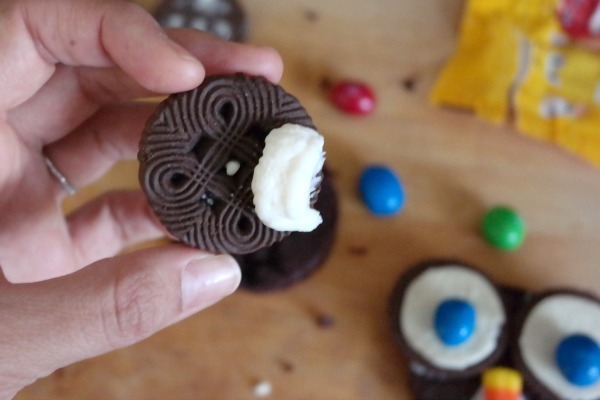 Or a little edible craft to make with the kids after school? Hosting a Halloween party? 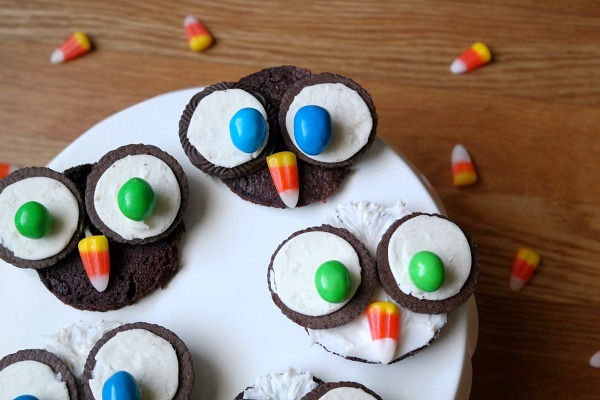 Whatever the event, these owl brownies will do the trick. Owl brownies are were it is at, y’all! They’re cute, easy, and delicious. 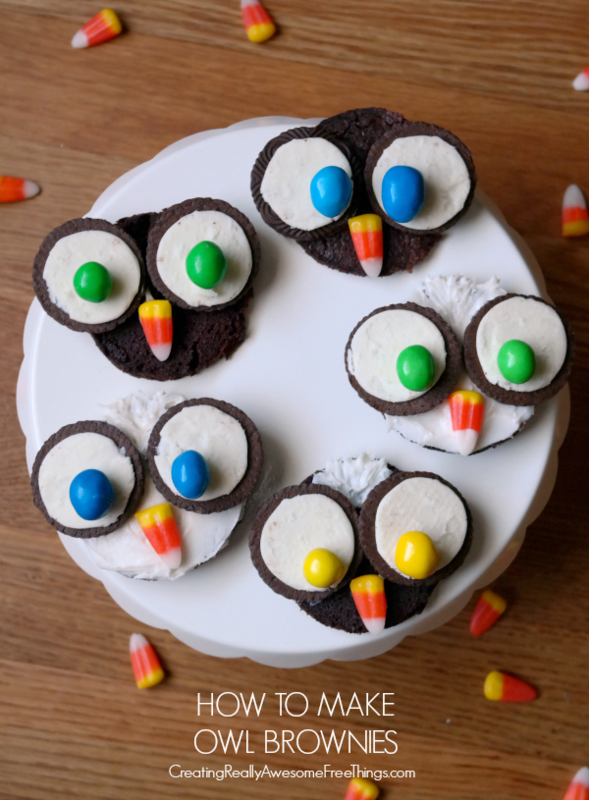 I found the original owl cupcake idea from the The Value Seekers Club, but we like brownies better than cupcakes in casa de Dorobek! So I turned brownies into cute owls! The Value Seekers Club is full of crafts, recipes, décor and frugal fun idea that can all be created with Dollar Tree products. The Value Seekers Club is free and hosts members-only contests and gives exclusive product sneak peeks. I really love that all Dollar Tree products are really only ever one dollar! 1. 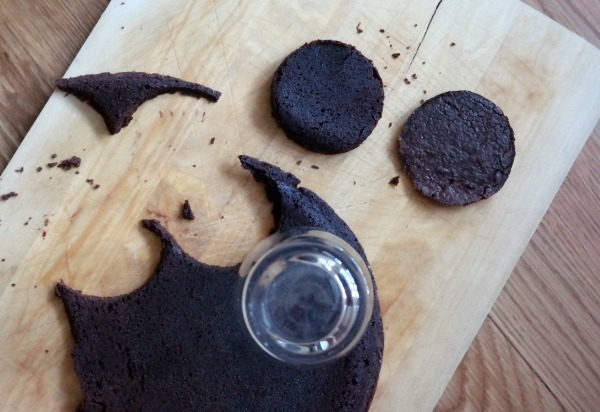 If you don’t have a round cookie cutter, use a glass to cut the brownies! 2. 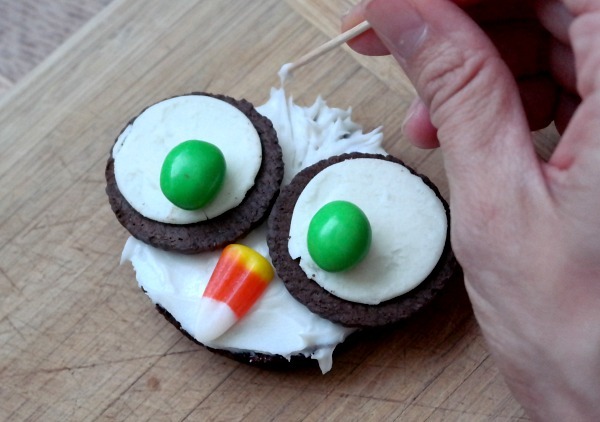 Use a little bit of icing to attach the eyes to the brownie! 3. Experiment with icing color and hair feathers. I used a toothpick to give the owl some head feathers! The owls are really that easy to make, and they look so dang cute! Want to win a $50 gift card to Dollar Tree?! Enter below with just your email! This is a sponsored conversation written by me on behalf of Dollar Tree via Burst Media. The opinions and text are mine. Boo bats all the way!! My kids and I will have fun baking these cuties, for sure! So very cute. Love bargains!